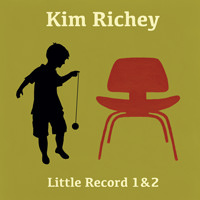 Skriv in din e-postadress för Kim Richey relaterade nyheter och uppdateringar. Kim Richey and Gareth Dunlop first met in early 2013 for a songwriting session. 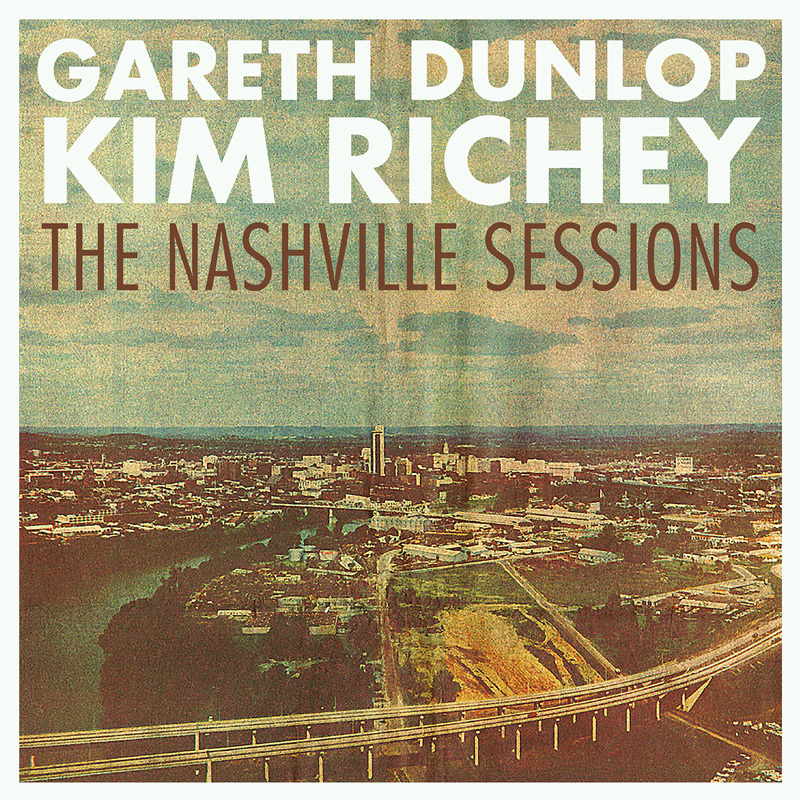 Dunlop says, "The first time I met Kim was to sit down and write a song in Nashville... I was a bit nervous! What came out of that first meeting was a great friendship and a song called "Keep Coming Back", that was later featured in the TV show Nashville. Since that time we’ve written the five songs that came together to make this EP." Richey adds, "I loved writing with Gareth from the very first time we got together. There was an immediate musical connection, and we laugh a lot - always a good thing." Their diverse backgrounds may at first seem an unusual combination. Dunlop was born and raised in East Belfast and became one of the most talked about young musicians in Northern Ireland. He was offered a publishing deal after his very first show at the famous Bluebird Café in Nashville and has gone on to make Nashville his second home. Gareth's songs have since been featured in numerous television shows ("House", "Cougar Town") and the film soundtracks ("Safe Haven"). 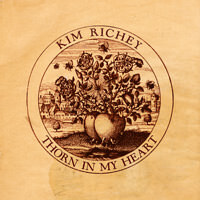 Richey, born in Akron Ohio, is a two-time Grammy nominated songwriter who has released six critically acclaimed albums over the past two decades. 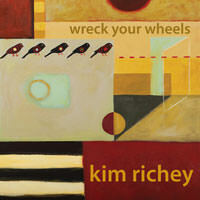 She has written two US #1 singles, had four others hit Top 10 and her songs have been recorded by Trisha Yearwood, Mary Chapin Carpenter, James Morrison, and many others, as well as contributed backing vocals on albums by Ryan Adams, Shawn Colvin, Jason Isbell and more. So perhaps it's apt that, since Nashville brought these unique talents together, the EP be named in honour of "Music City" and, in turn, the TV show some of these songs inspired.